Had enough of chasing Pokémons and decided to delete your Pokémon Go profile? Depending on how determined you are, there are two options for doing that: you can either uninstall the app from your phone or get rid of your account once and for all. Note that removing the app doesn’t delete your profile and you can come back anytime, which is good if you want to take a short break from the game. However, if you don’t feel like playing it ever again, follow the steps to permanently delete your Pokémon Go account. More than a year ago, Pokémon Go hit the mobile world by the storm and quickly became an astonishing success, bringing millions of people out of their homes for a Pokémon hunt. Unfortunately, soon after the Pokémon craze had reached the peak, privacy-concerned users started finding issues with the popular app; some of them appeared to be more serious than others. The stories emerging through various media channels ranged from funny to tragic: Pokémons were captured in funerals, toilets, hospitals, churches, even courts, and frontlines. Reports of traffic accidents, robberies, injuries involving distracted players were popping up as users were wandering the world trying to catch them all. With so many people staring at their smartphones, it’s no surprise that a few cyber criminals also joined the game. As eager Pokémon trainers were anticipating for the app to be made available in their country, several look-alike apps and apps promising to fake one’s GPS location to access the game appeared. In fact, these were often scams looking to lure eager fans and targeting their private info. The popular augmented reality app was also strongly criticised for the player information to which it requests access. Apparently, gamers who have been using their Google details to sign in, have been granting the game “full access to their Google accounts” without knowing that. 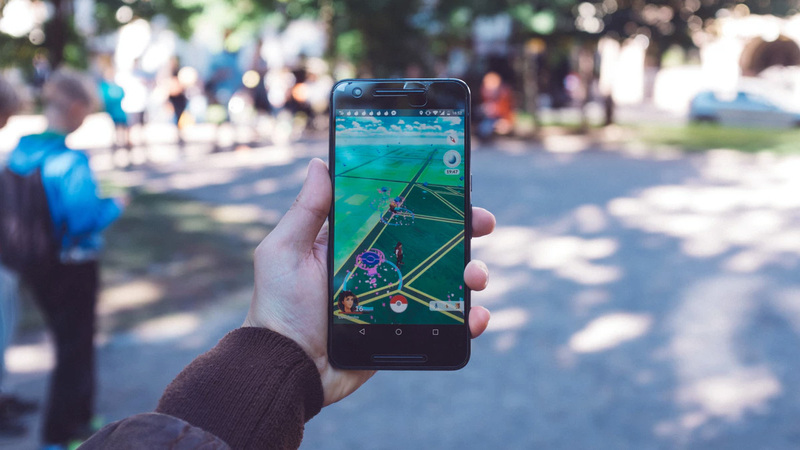 Even though Niantic has officially stated that “requesting a full access was a bug,” this sparked more privacy concerns, making users finally read those privacy policies they usually skip. Your account details: your name and surname, date of birth, your Google and/or Facebook email address. If you want to create an account for your child, you will have to provide more additional information, such as your address as well as first and last digits of your social security number. Usage information: Pokémon Go has the right to monitor all your in-game actions, including the messages you have sent to other players. Also, Pokémon Go collects the following information: your IP (Internet Protocol) address, browser type, the operating system of your device and it can even see what website you were visiting before accessing the app. Your device information: Pokémon Go uses certain identifiers to gather information about what device you are using and what other applications you have on your device. Once you hand over access to your phone, the company has the right to share all the data they collect from you with third parties. And yes, all this is stated in their Terms and Conditions, but who reads them, right? After your request is approved, your Pokémon Go account and all associated game information will be erased permanently. Once it’s done, it’s done. You won’t be able to cancel or reverse your request. If you ever want to play Pokémon Go again, you won’t be able to use the same email or nickname once you delete your profile. Step 1. 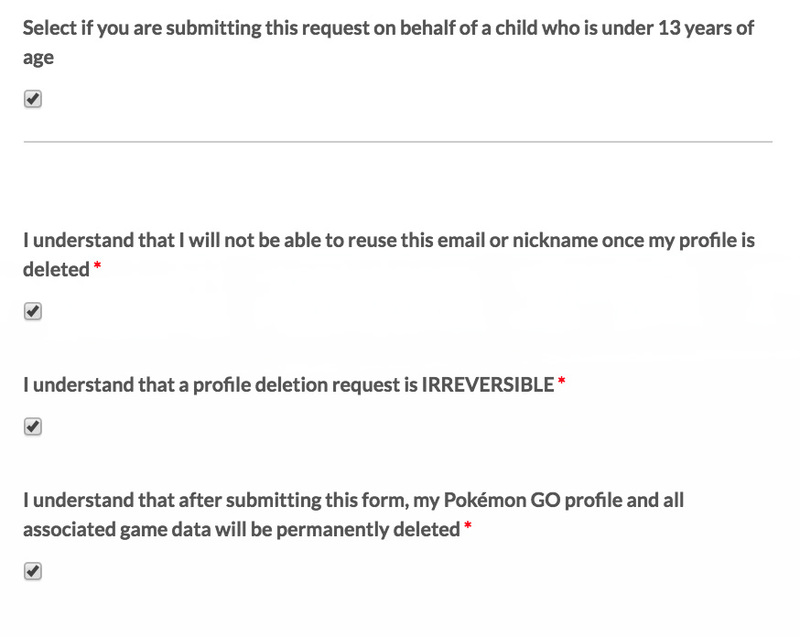 Access the deletion form on the official Pokémon Go support website. Step 2. Fill out the deletion form. You will be asked to enter your email and the nickname of the account you are about to delete and check all the three boxes, indicating you really understand what you’re doing. If you are deleting your child’s account, don’t forget to check the first box. Step 3. 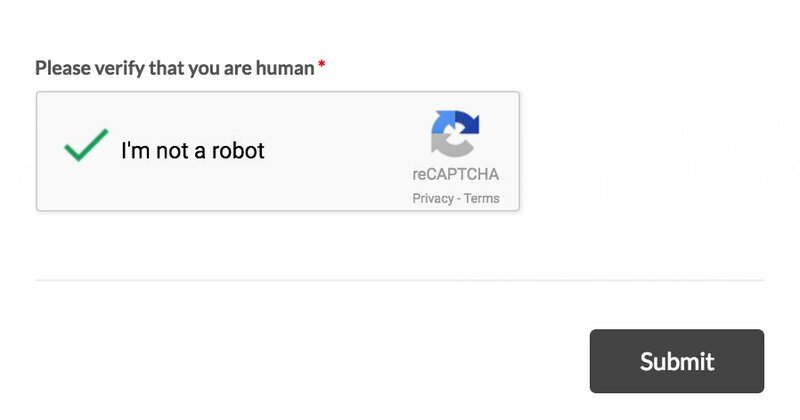 Verify that you are not a robot or a Pokémon and click Submit if you are ready to quit the game. And here comes the tricky moment. After submitting the form, you won’t receive any notification stating your request was successfully sent. Instead, you will find yourself at the Pokémon Go support page. Don’t be mistaken – it’s not over yet and there are two steps left. Step 4. Check your email and open the message from Pokémon Go. The message states that this is the final step and there’s still a chance for you to change your mind. Step 5. To complete deleting your account, reply to the email with the code that has been sent to you. Congrats! Your request will now be taken into consideration, and you can expect your account and all the associated data gone within a few weeks.